When it comes to the wedding dress industry, every bride will have a different experience at each place they visit – some may be terrible, some may be wonderful. Because this is the case, we decided search the web and find reviews of different places that sell wedding dresses in Houston written by brides just like you. We are in no way endorsing any of the following bridal shops, we are simply providing a list of well known wedding dress stores in Houston. Keep in mind that your best bet for getting the most attentive sales people is always to make an appointment first. At some places, the sales associate may not be able to help you without one. 1. 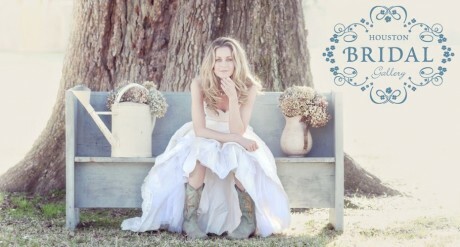 Winnie Couture – Brides were also very please with Winnie Couture’s atmosphere and customer service. Another bridal boutique where an appointment is required, Winnie Couture was described as elegant and beautiful with patient associates. Winnie Couture features four different collections, with prices ranging from $1200 – $4000+. They have one location in 5152 Buffalo Speedway, Houston, TX 77005. 2. 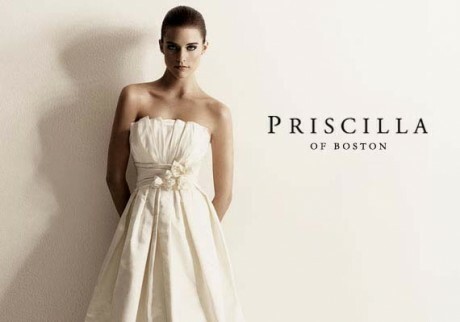 Priscilla of Boston – Priscilla of Boston is known for their extravagant wedding gowns, from $1,200 to $5,000 +, featured in magazines all across the country. With only one location in Houston at 1131-10 Uptown Boulevard, Priscilla of Boston is a bridal shop that requires an appointment. Brides who visited Priscilla of Boston with an appointment found the sales associates very pleasant and great with alterations. 3. Alfred Angelo – Overall brides seem pleased with the selection of bridal gowns and the overall atmosphere provided at Alfred Angelo. Prices for a dress range anywhere from $300 to $3,000. Alfred Angelo features a number of collections for brides to choose from, including a line for colorful wedding dresses and another for plus size wedding dresses. There are three Alfred Angelo Houston locations: 7662 A FM 1960 West; 1801 Post Oak Blvd; and 400 Meyerland Plaza. 4. David’s Bridal – David’s Bridal is perfect for brides on a budget who know what they are looking for and the size they need. David’s Bridal does not require an appointment; however, if you desire to work with a sales associate it is suggested. Although the prices at David’s Bridal are practically unbeatable, with wedding dress prices ranging from $100 to $1,150, they do not offer cleaning or steaming services. 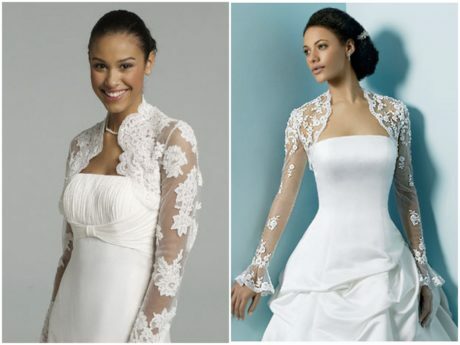 David’s Bridal has four Houston area locations, all of which can be found on their website. 5. Houston Bridal Gallery – One of the highest rated wedding dress shops, Houston Bridal Gallery is located at 7951 Katy Freeway. Wedding dress prices range from about $850 – $4000, while the floor samples for sale range from about $300-$1800. Designers featured at Houston Bridal Gallery include Justin Alexander, Manuel Mota, Matthew Christopher, Mon Cheri, Pronovias, Sophia Tolli, Stephanie James Couture, Watters and many others. Brides. Brides liked the attentive staff, alterations services, and the wide variety of dresses featured at Houston Bridal Gallery. 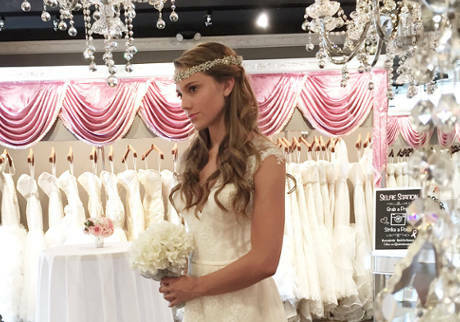 There are plenty of other bridal shops in Houston, Texas. 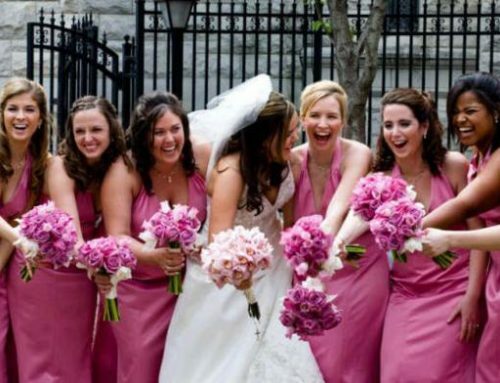 You can search and find one that fits you the most through Top10WeddingVendors.com. Good luck and happy shopping! 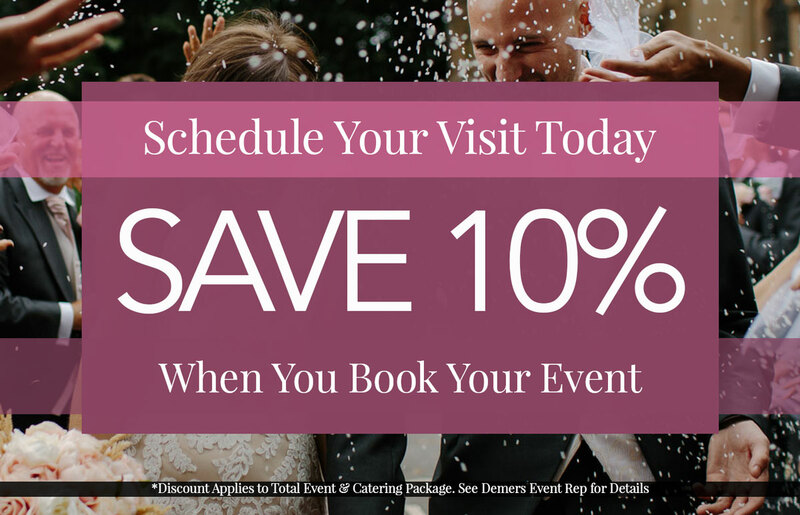 Celebrate your event at Demers. 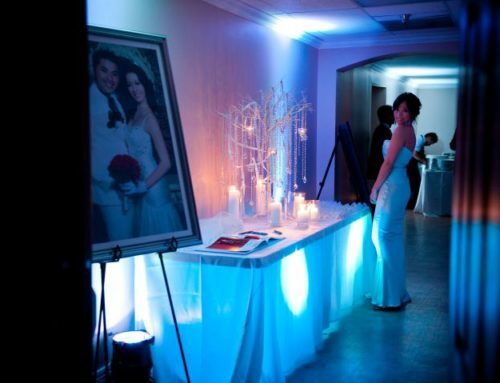 Please make an appointment to have an event coordinator give you a personalized tour of our hall in Houston, TX. Sign Up for Upcoming Events, Promotions & Open Houses.